6 of those aluminium 'Y' section tent pegs to replace some fatally bent over the last week or so - £4. A map reading compass for my daughter - £3. A 'Eurohike' aluminium COB LED torch - 100 lumens and lasts 6-7 hours on 3 triple 'A's - £2.50. All from Millets in Inverness retail park whilst returning from a trip 'Sooth'. Also some Gore Tex patches from Tiso's in Perth - must get that rip in my jacket fixed before I snag it again and make it worse. That's how I feel about them - I was given a pair a couple of years ago, and I know that I should give them a try, but they always seem to get left behind in the porch or in the boot of the car. I seem to manage just fine whether uphill or down, as long as I take my time on the steep bits. You don't have to use them, just secured to your rucksack will make you look more professional and will give you that 'John Wayne' look! Don't tend to use them when walking with just a light day pack but do when carrying a heavy load. Using the arms as well as the legs helps reduce fatigue. As well as helping you keep your balance. 51% off it. Got good reviews too. Harvey's 1:40k ultramaps of the Peak District (three cover the entire area). Well worth buying - good enough detail for me to hit Kinder Gates from Fairbrook Naze. Each one has the folded size of a small smartphone, and unfolds very cleverly - it is usable in strong wind, as it is small enouth. I now prefer it to the OS 1:25k maps, for the Peak District at least. 1. REI FLASH Insulated 3 season air mattress - good to 15 F.
2. REI FLASH Insulated All Season (winter) air mattress - good to at least -10 F.
4. Eddie Bauer PEAK XV expedition -30 F. down parka (on a 50% off sale) An amazing piece of gear. Very well designed and fabricated. 5. MSR Whisperlite Universal 3 fuel stove (petrol, kerosene and butane canister) changing jets is necessary for each fuel type. I now have over 100 Kg. 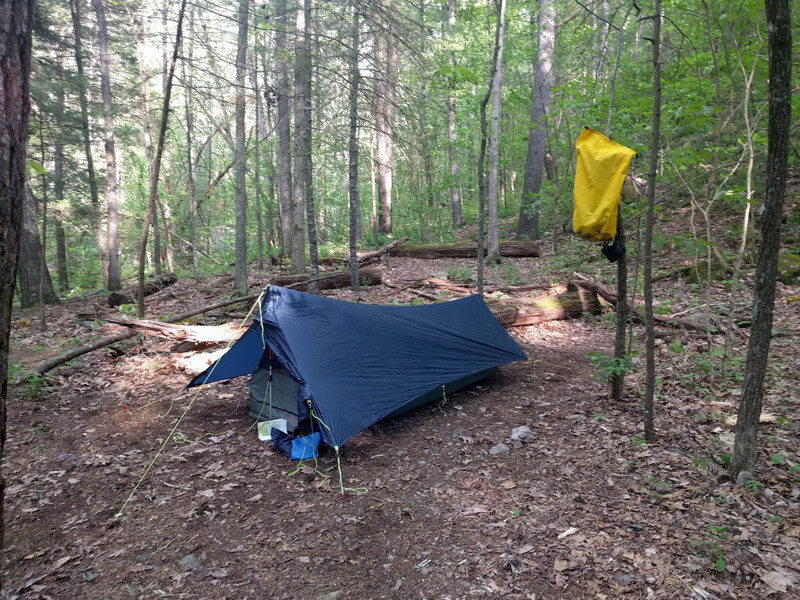 of Ultra Light backpacking gear.